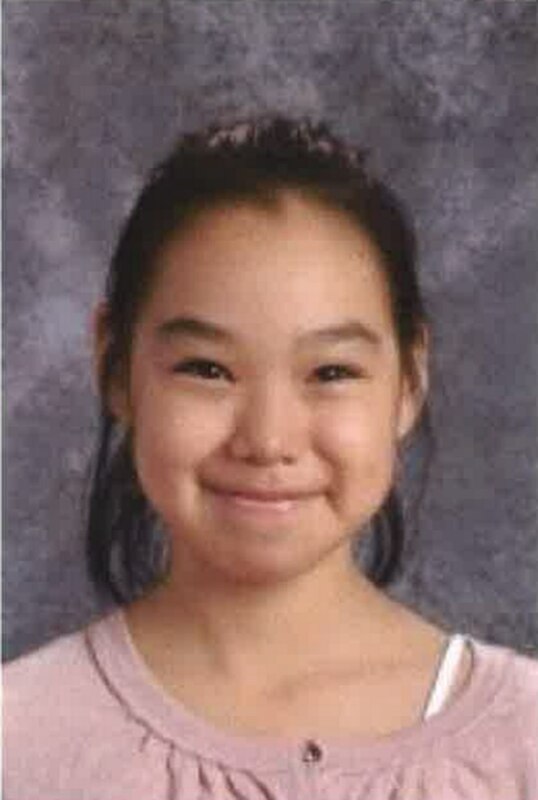 It’s been a week since 10-year-old Ashely Johnson-Barr went missing in Kotzebue, and the response is shifting their focus from search and rescue to investigation. For now, Taylor says law enforcement, including the FBI, is not downsizing its presence in Kotzebue, and that investigators are following up on information received from the public. Taylor says a forensics analysts in Anchorage are going through Johnson-Barr’s cellphone, which was found on a local street near a Kotzebue park where she was last seen September 6th. About 3,000 people live in the remote Northwest Alaska coastal city, and Taylor says investigators believe someone knows what happened. ”We’re urging anyone who may have details or knowledge of Ashley’s disappearance or current whereabouts to come forward with that information,” Taylor said. Taylor says a local call and text tip line (907-995-3890) has been set up, and anyone outside Kotzebue with information can call State Troopers (907-451-5100).